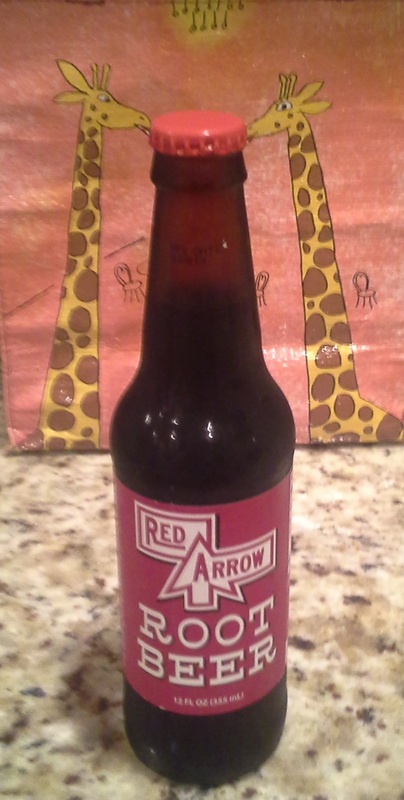 Red Arrow Root Beer is rumored to be named after the 32nd Infantry Brigade. Both the root beer and brigade are from Wisconsin. This is one of many root beers that is in the Orca Beverages lineup. Previously tasted root beers also from Orca were Americana and Dad’s. Those two root beers were on the opposite ends of the tasting spectrum so I know they don’t use the same formula. The Red Arrow root beer doesn’t have a strong odor, but you can definitely taste one of the main flavors: wintergreen. This seems to be a very common ingredient in root beer. My main description of this root beer is “syrupy”. It’s like the soda fountain carbon dioxide to syrup ratio is off and the root beer has too much of the root beer syrup. This gives the root beer a thicker feeling, and it stays on the tongue for a while. The texture dominates this root beer, and is the defining feature. There’s no fooling myself on the amount of sugar that was ingested. Overall, it’s a fine tasting root beer, but nothing in the that makes it stand out. I think I could only drink one of these without starting to be a little jittery. 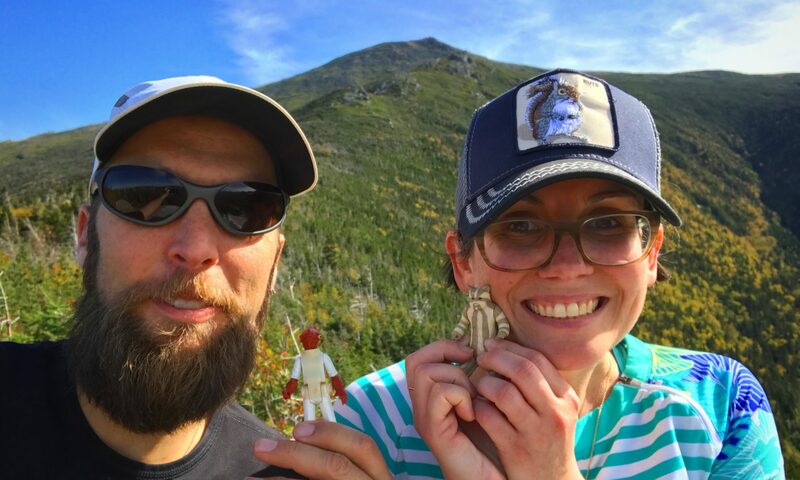 Previous PostPrevious Happy Labor Day!